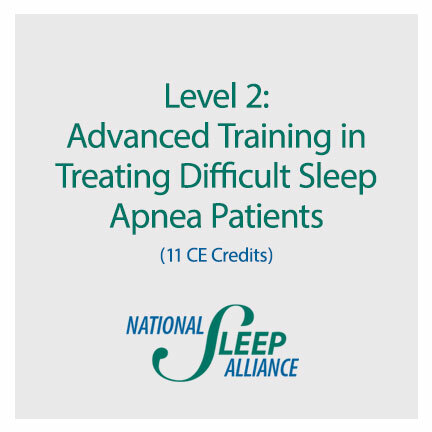 Level 2: Treating Difficult Sleep Apnea Patients. 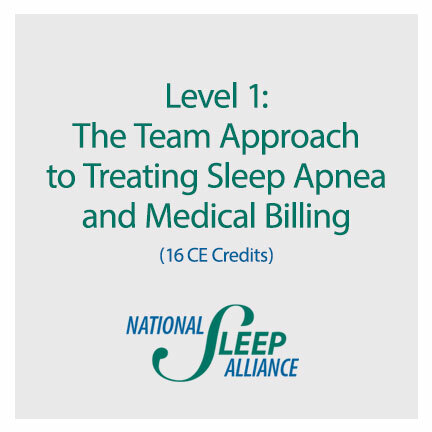 This one-and-a-half day course is designed for doctors and staff that have completed Level 1 and are performing Sleep Dentistry and Medical Billing. Managing difficult patients, case reviews and managing dental complications will be covered.